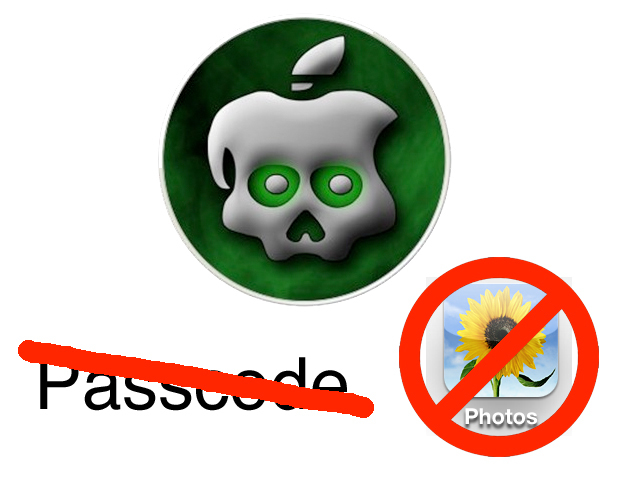 Like Spirit of old, the latest jailbreak forgets to set the "don't delete the camera roll" flag. Even though you should be doing backups before applying new jailbreaks, don't get alarmed just yet if you have an itchy jailbreak trigger finger. With a brief explanation, a post at limera1n.cc states that the behavior "is not an error in the application it's just an uncompleted jailbreak." 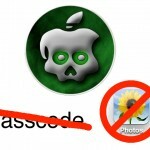 The blog entry goes on to explain that users should rerun the app to "fix" the issue and fully complete the jailbreak. The second tip regarding the application of Absinthe was made via a tweet through their @Jailbreak account. When jailbreaking with Absinthe Greenpois0n : Do not have a passcode set. Hopefully, these new tidbits clear things up and help smooth things out as much as possible.